Yes there are Toyota logos on it. 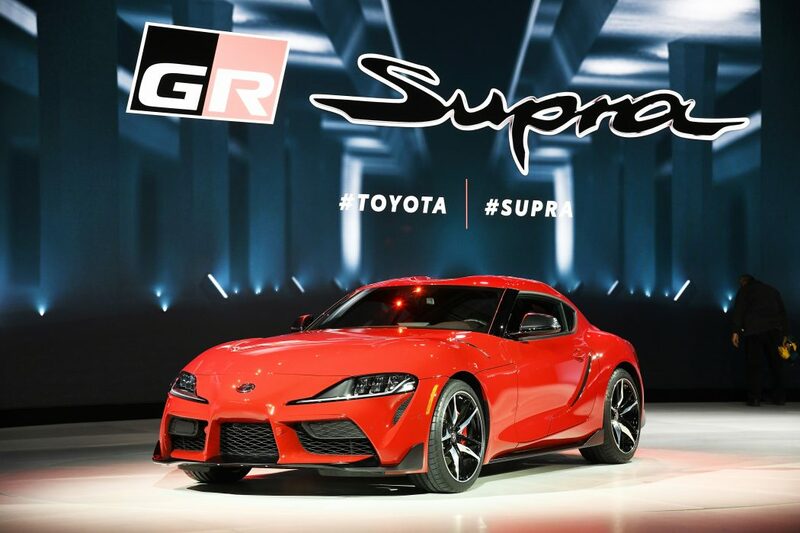 But we all know what this all new 2020 Toyota Supra really is. 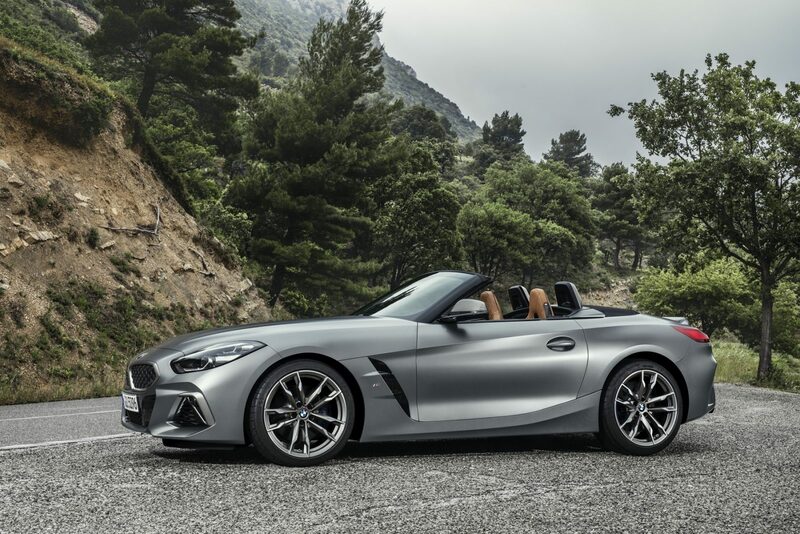 This is the BMW Z4 coupe refined by Gazoo Racing and shod with a different skin inside and out. 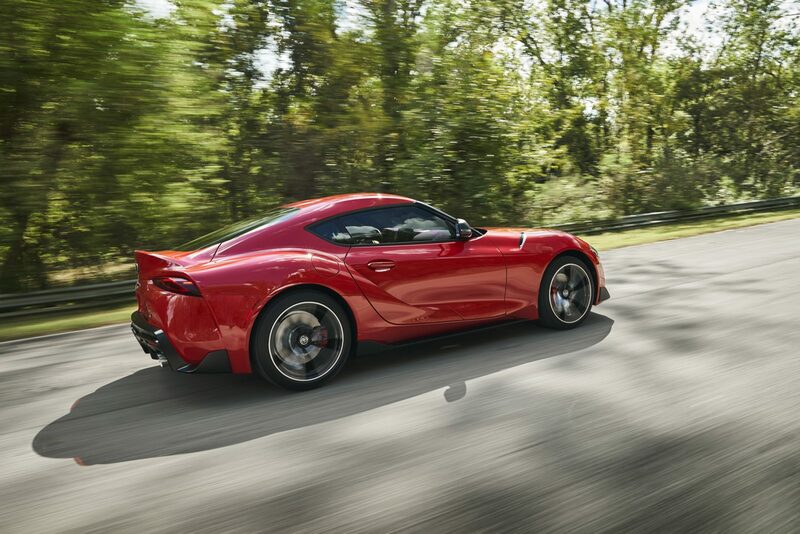 One of this things that’s so interesting about the new Supra is that it’s rare opportunity to see what would happen to a BMW platform if BMW Design wasn’t involved. 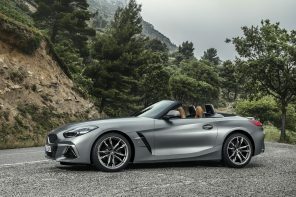 At first glance it’s a stunning design and one that is more aggressive and dementional than the already attractive Z4. In fact the rear flanks are some of the most aggressive we’ve seen on a modern car. Further Toyota designers have done a masterful job of hiding the unfortunately long front overhang. Bringing demensionality to the front, the mass has been hidden and the overall shape feels very purposeful. Inside it’s a bit mixed as you can clearly see some bits and pieces of Toyota cost control rearing their head. 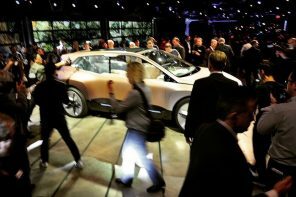 But most of it is BMW and what Toyota has done to that is really interesting. For one the overall layout is very simple and feels like a throw-back compared to BMW’s from the last 20 years. Simple lines driven by functionality seems to be the theme inside. Then there’s the alcantara surfacing is clearly shows that this is the more sport oriented of the two cars. One rather hilarious note. 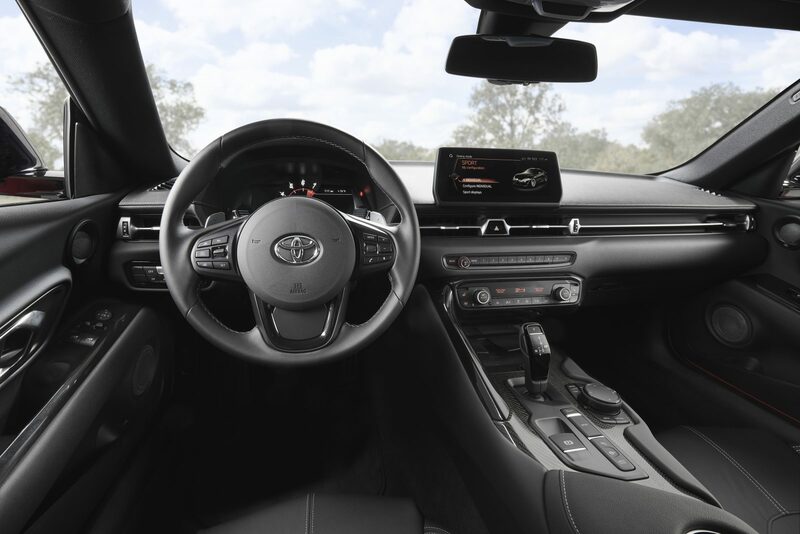 The iDrive system seems completely untouched. A good thing since it’s dramatically better than what Toyota employs in the rest of their range. Weight is down about 50 lbs compared to the Z4 but the gap is lower than we would have expected. But it’s the driving experience that we’re most interested in. 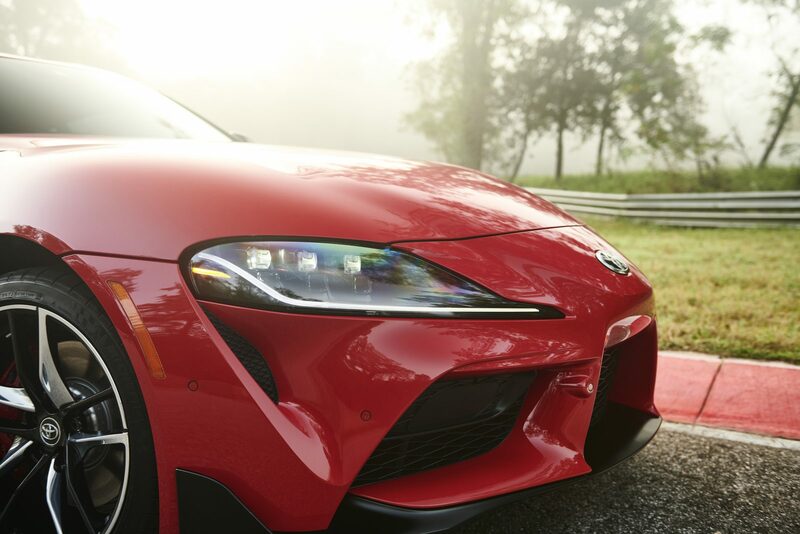 The Supra will be not only lighter but will have more rigidity as well. We can’t wait to find out how that translates into real world experience. You can read more about the Supra’s development and how it compared and contrasted with the Z4’s in this previous BimmerFile article. And look for our first impressions of the Z4 in the weeks ahead. This could have been a very interesting car if did not have 10 fake scoops and vents plastered on it for no functional purpose. 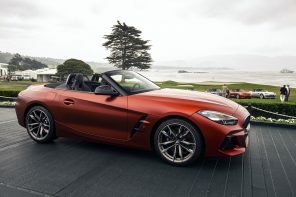 Also somewhat limiting is the specification of the previous 335 HP version of the B58 instead of the current Z4 382 HP version. Such a shame on Toyota.